Any kind of golf trips for guys will have its challenges for anyone who decides to take on the responsibility of being the main organizer. I know from my own experiences it comes down to making sure 3 main criteria are going to be met, if I want to stay away from any sort of future headaches dealing with guys and their personalities. 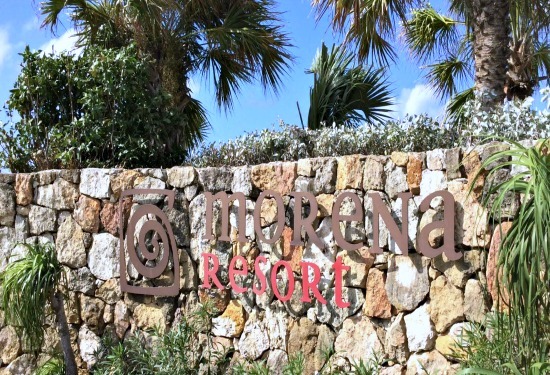 Is the resort you pick meets with everyone’s budget? Does it make sense to rent a villa or book an all inclusive? 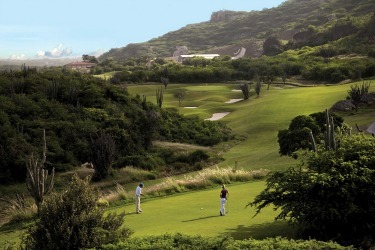 If you decide on a villa rental it now becomes a different kind of golf getaway. You can help yourself to food in your own kitchen, eat and drink what you like when you like and not be restricted to hotel food or not having enough cold beers in the fridge. Most villas come with a staff, which means you can have at least two meals a day prepared for you and buddies, no need to go out and try a local restaurant if you don’t feel like it. 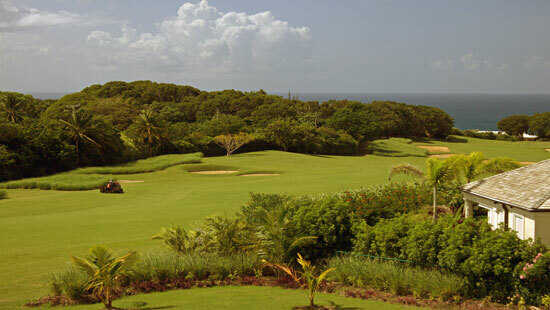 For example, you can rent villas at the Royal Westmoreland in Barbados. Being organized for your trip makes it all worth it. If you and the boys want to go the all inclusive route for the golf getaway then never is it more important to pick a great to play, stay in a great location and have the option to eat really great food every night. One of my recommendations would be the Grand Lucayan it meets all the boxes on my checklist. And as a bonus your green fees are included. When done golfing think about what other activities the group might like to do. You would think that planning a golf trip for guys who love golf should be easy, but the second thing you must be sure to have is a good idea of the make up of the group and their varied interests. Some people will want to play twice a day while others may want to do other things, go fishing, lie on the beach for example. So it is important to pick a spot that has other activities for those who may not be up for another 18 holes. 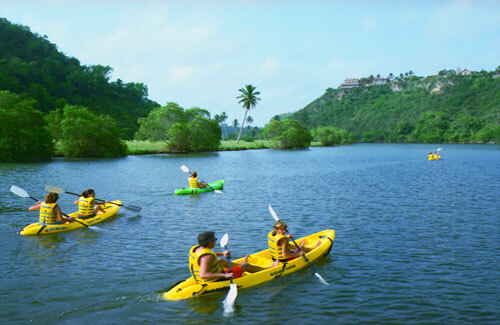 Besides the great golf Casa de Campo in the Dominican Republic offers up many other activities once you get off the course. 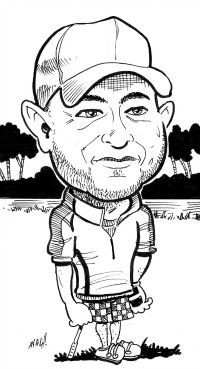 The third most important thing you must do if you are planning a golf trip for guys is to find out as much as you can about what is everyone’s expectation. It is a good idea to hear from everyone before you book anything, it is far better to get a better understanding in advance than to encounter arguments and disagreements once you start your trip. 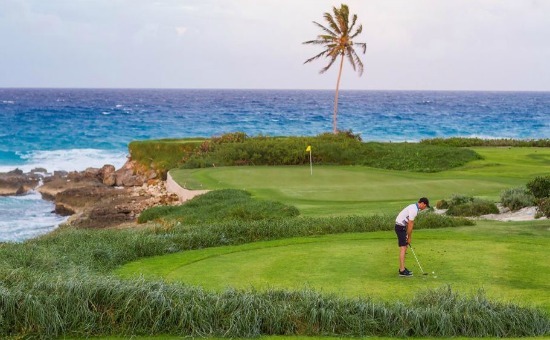 You really never know anything about a person until you travel with them so why not avoid as many unpleasant situations as you can before you tee it up under the Caribbean sun. Planning golf trips for guys does not have to be difficult as long as you do your homework and research in advance you will be fine.